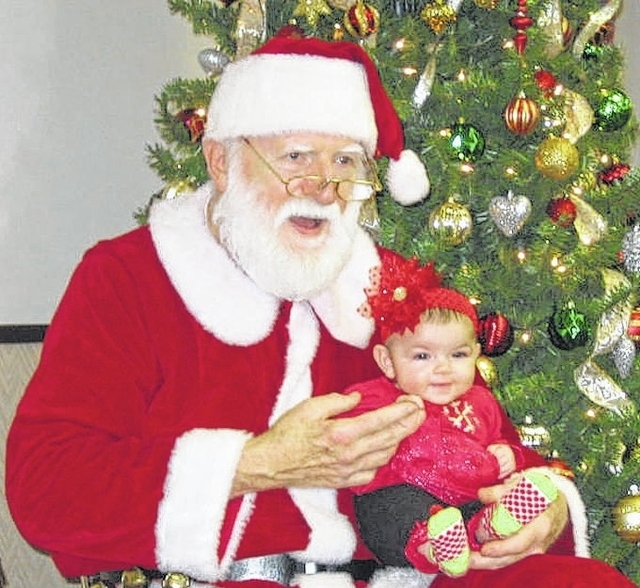 VANDALIA – The Vandalia Lions Club will host their annual Breakfast with Santa on Saturday, Dec. 8 at the Vandalia Senior Center. Breakfast includes scrambled eggs, pancakes, sausage, bacon, orange juice, milk, and coffee. Tickets are $6 per person. Each child will receive a 4 x 6 photo taken with Santa Claus and a small gift. There will be two sessions, one at 9 a.m. and one at 10:30 a.m. This popular event regularly sells out, and in order to control the group sizes, reservations are required. For reservations call Larry or Dee Smith at 890-2734.